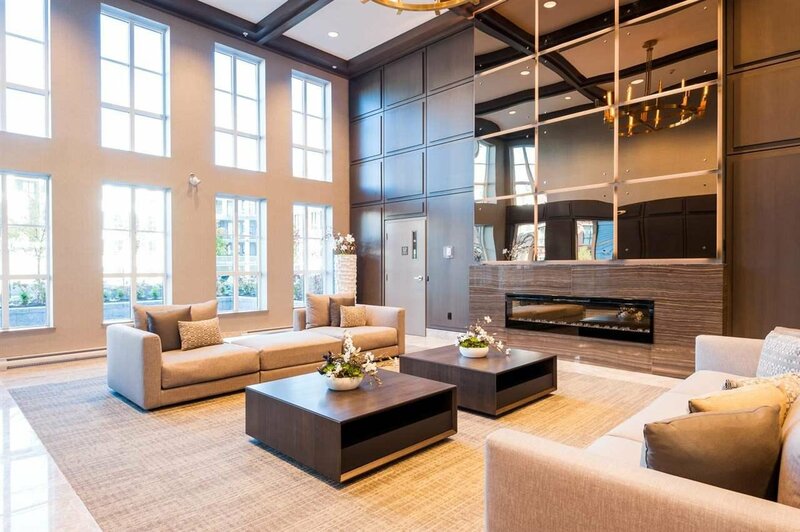 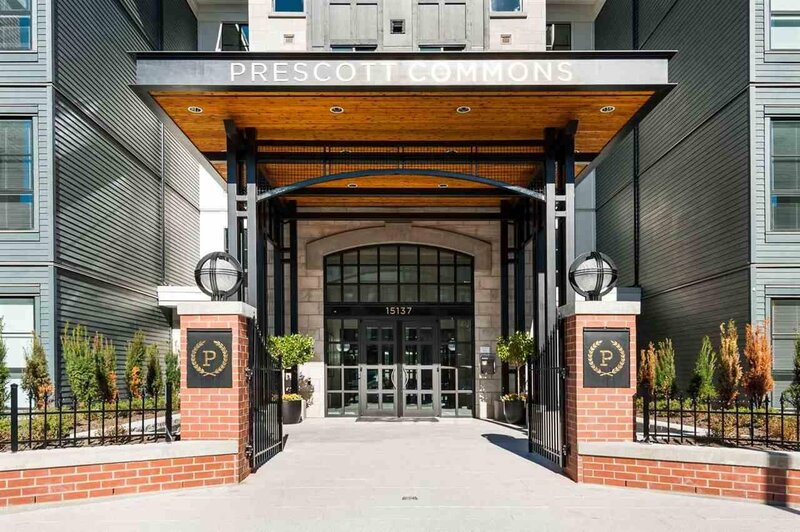 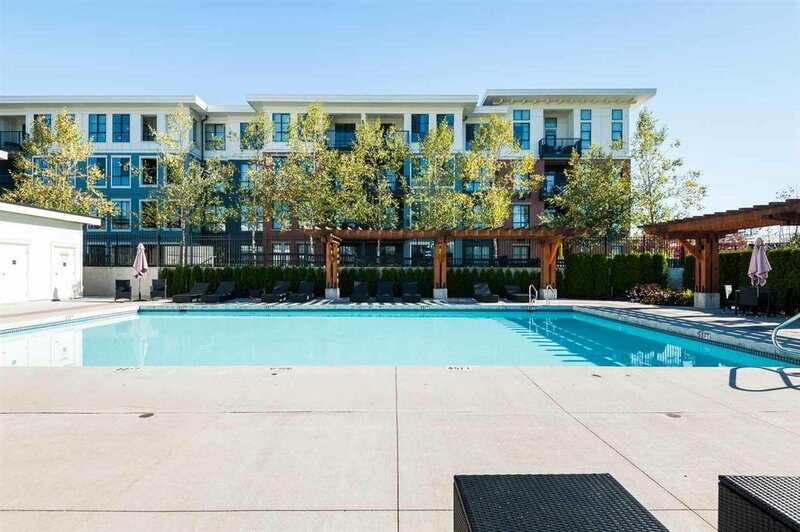 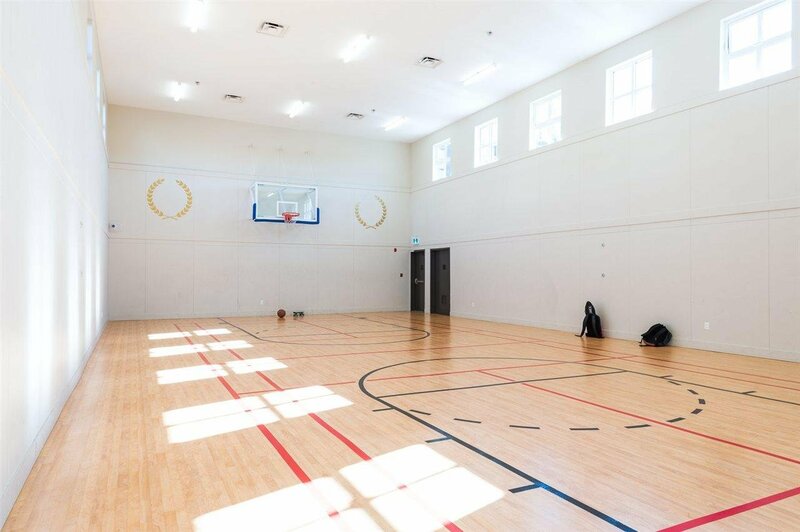 Prescott Commons by Polygon - the final collection of contemporary East Coast style apartment residences at the landmark master planned community of Harvard Gardens in South Surrey. 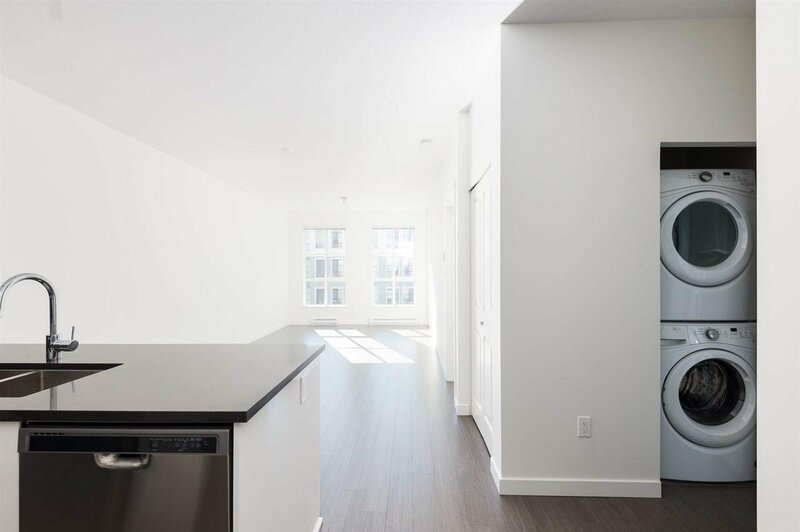 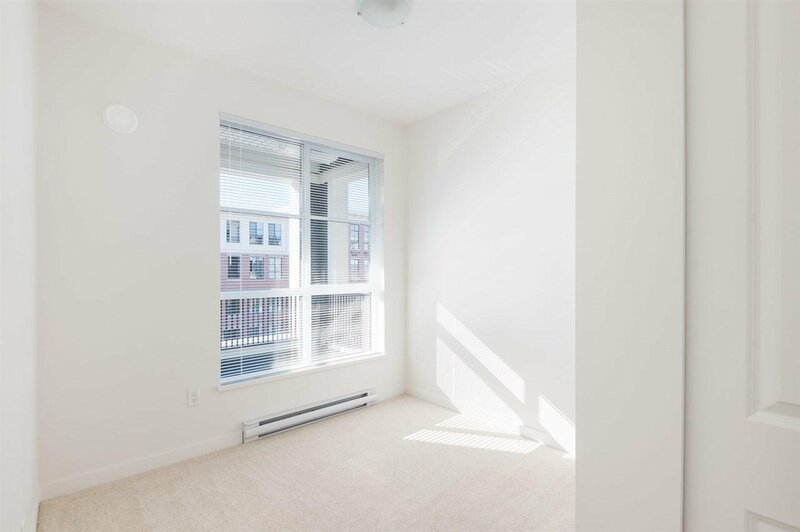 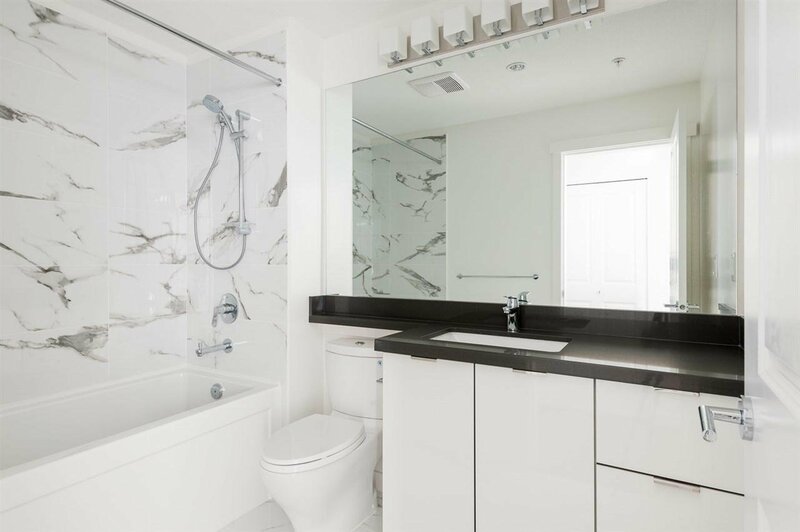 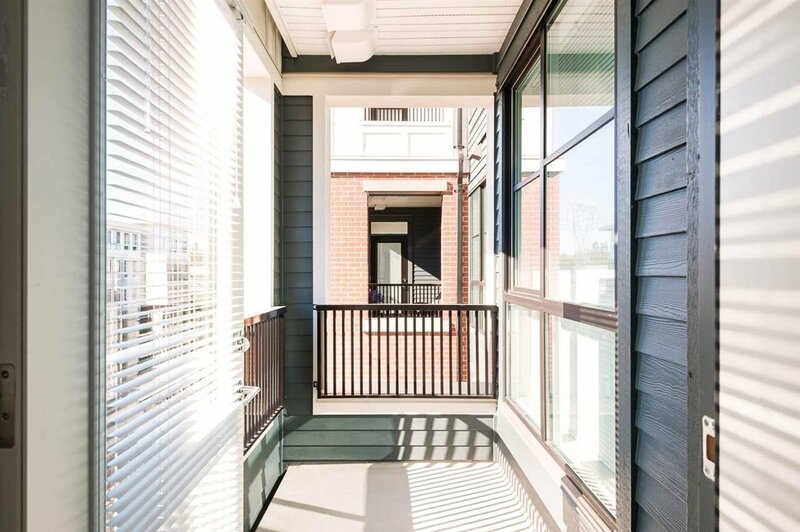 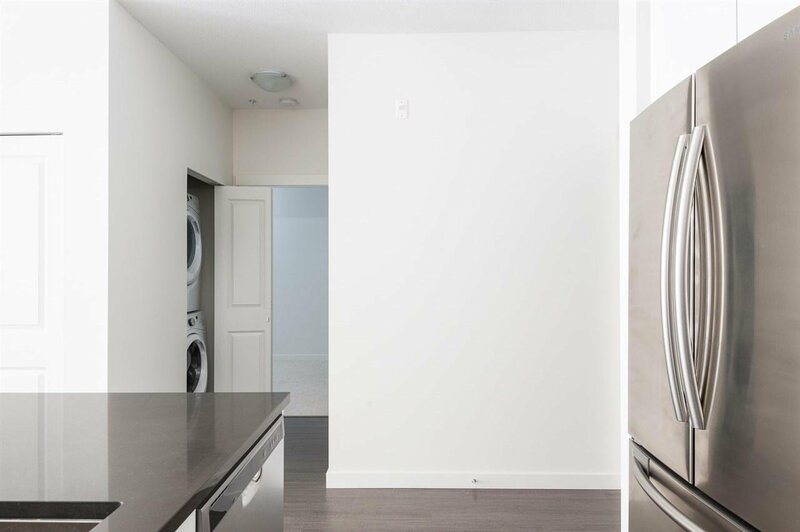 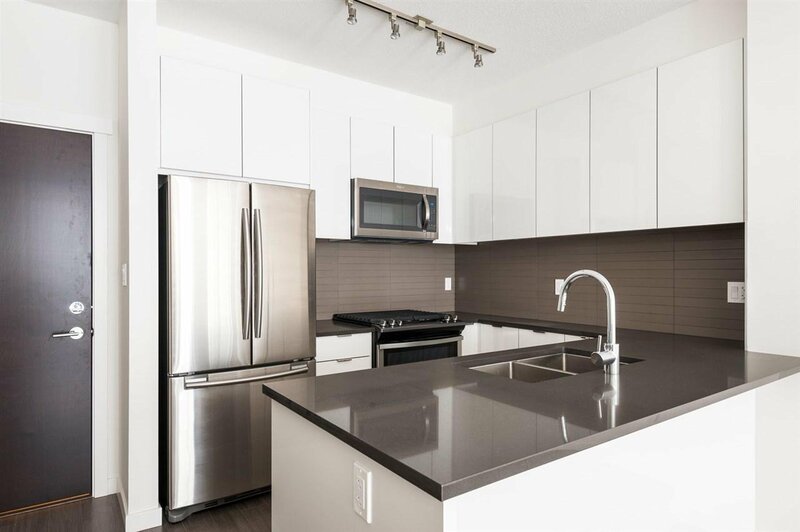 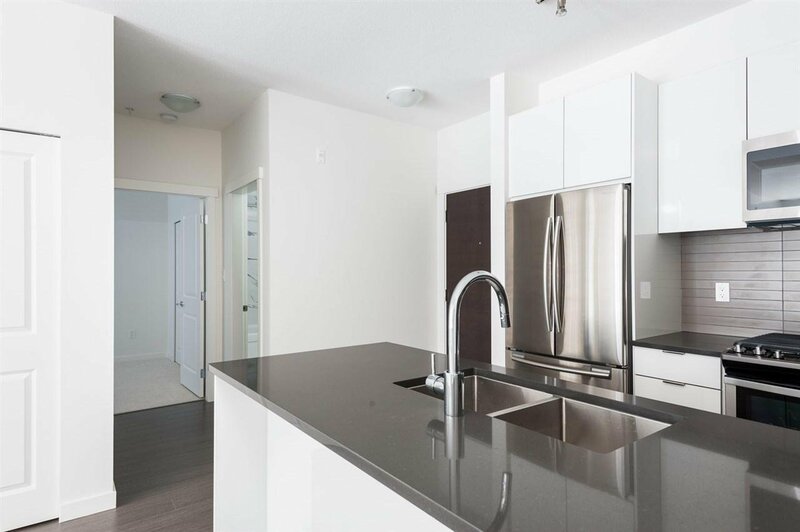 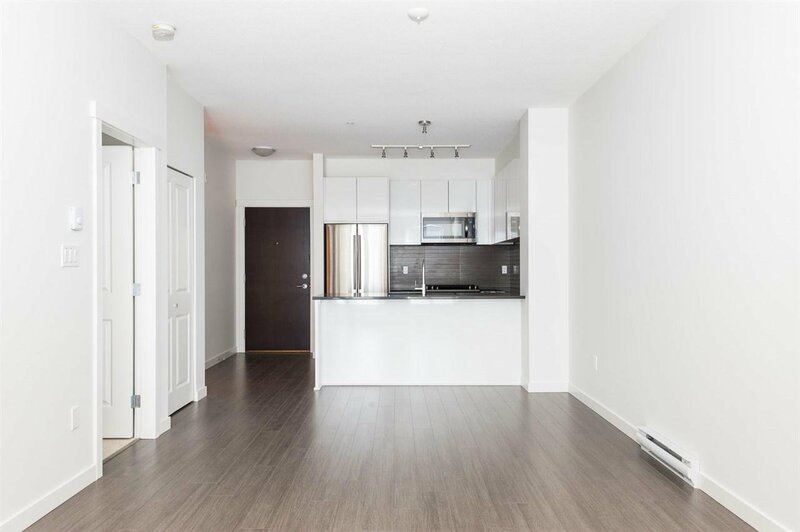 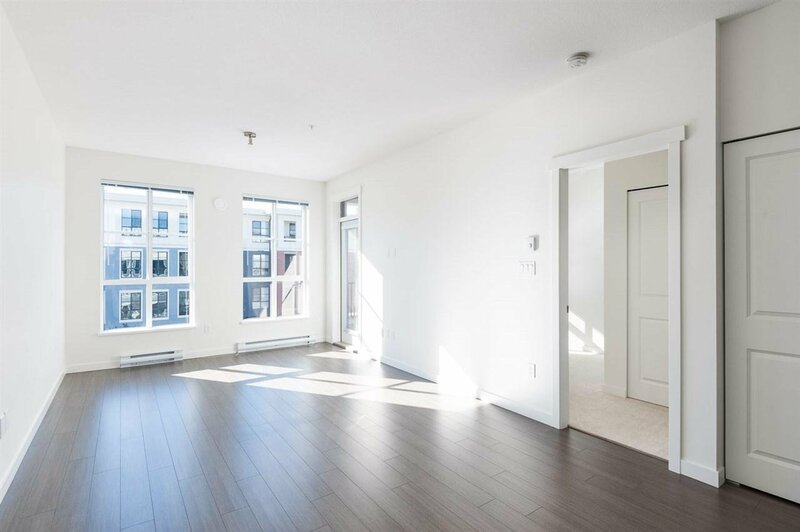 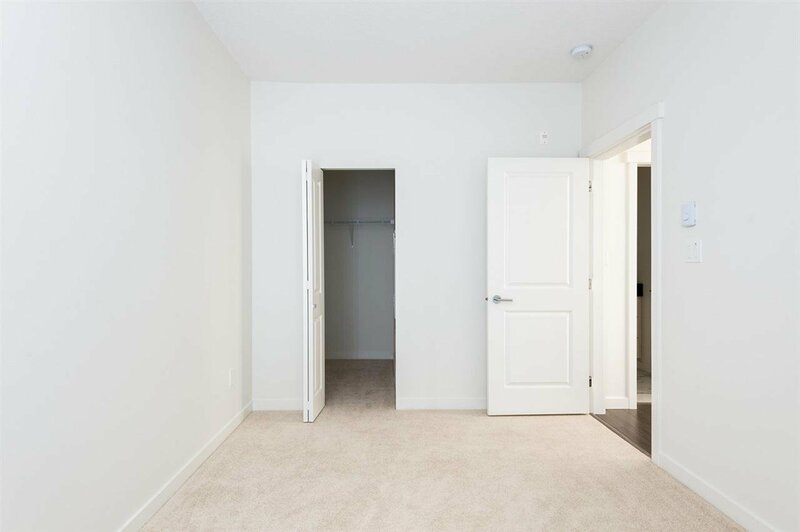 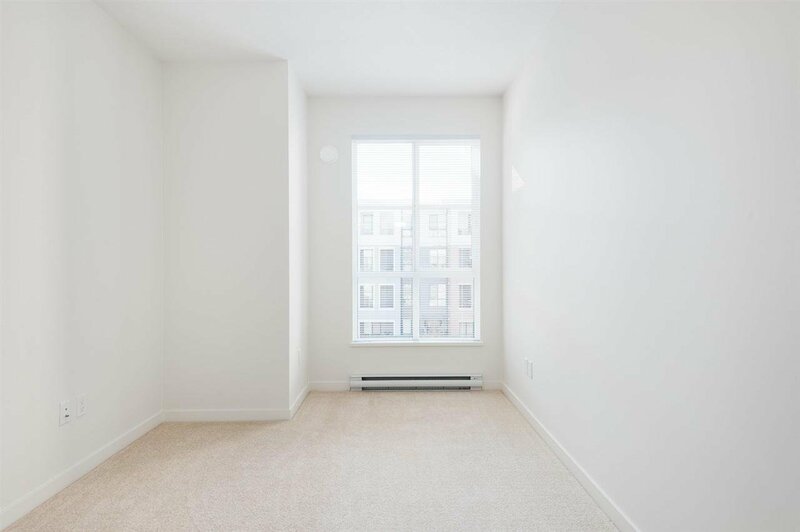 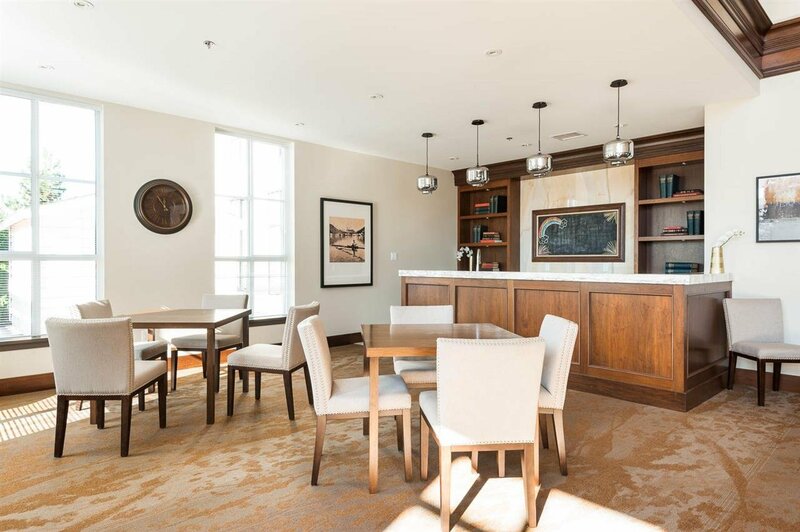 This bright south facing 2 bedroom home features over height 9 ft ceilings, engineered stone countertops, laminate flooring and stainless steel appliances including gas range. 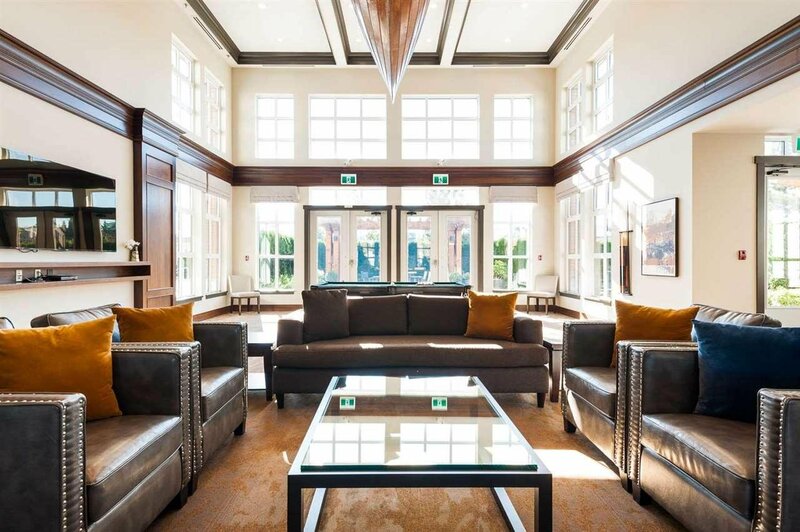 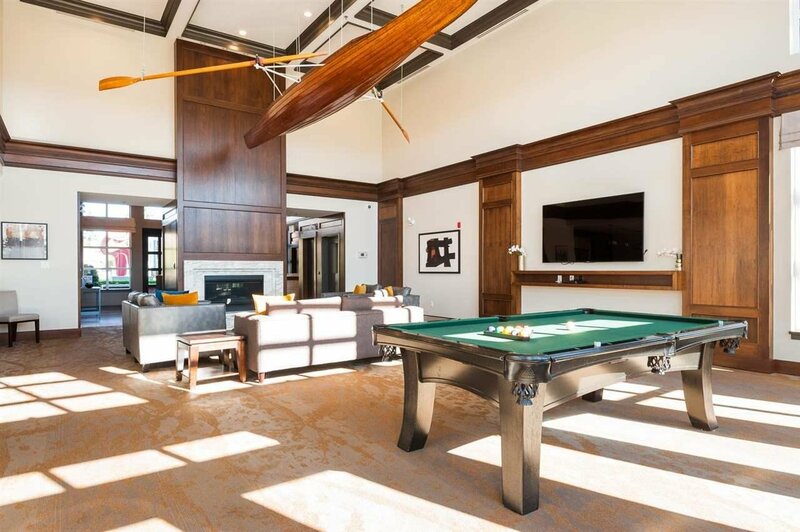 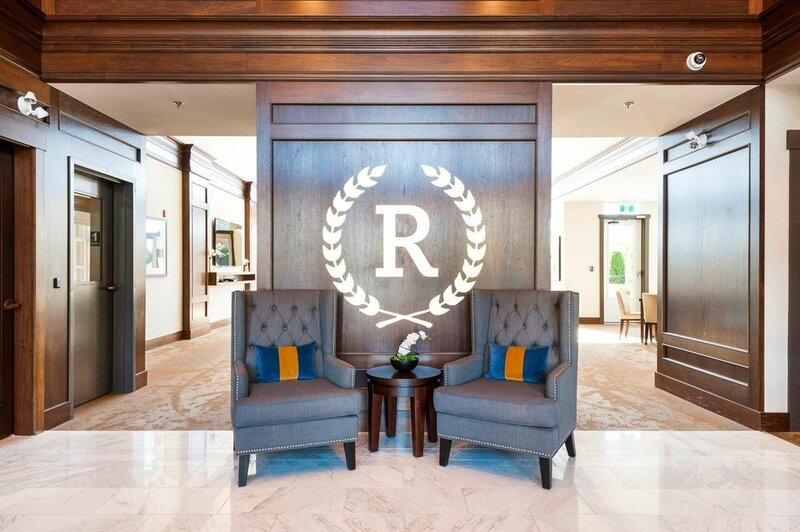 Residents also benefit from exclusive membership to the Rowing Club with it's 9,000 sq ft of resort-style amenities. 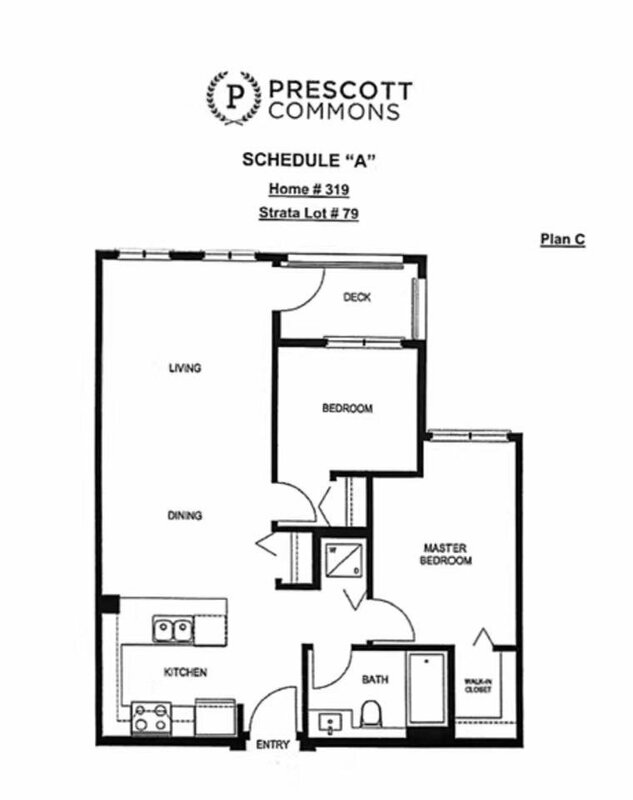 Open House April 20 Sat 11am-1pm.